Sheryl Parks has over 25 years of experience as a CERTIFIED FINANCIAL PLANNER® Professional, Certified Divorce Financial Analyst, financial advisor, and educator. She has extensive experience in comprehensive financial planning and asset management. Her experience includes extensive work with women in transition. In addition, Sheryl has taught Management and Economics courses with the Community College of Baltimore County since 1987. She believes in a holistic approach to financial planning. Sheryl takes pride in making sure individuals are both educated and comfortable regarding their financial decisions. 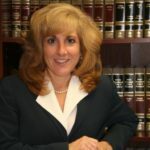 Maria Caruso is a practicing attorney with offices in both Towson and Bel Air. 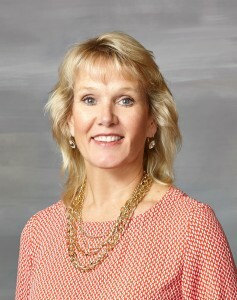 Her practice specializes in all aspects of Family Law. Rachel F. Beck, LCSW-C is a licensed clinical social worker in private practice. She has been providing psychotherapy for over twenty-four years to individuals and couples. Rachel earned her undergraduate and graduate degrees from the University of Maryland and practiced in residential settings, community based mental health facilities and inpatient psychiatric hospitals before establishing her own office. Rachel primarily uses a Cognitive Therapy (CBT) approach. She has completed training in cognitive therapy at The Beck Institute for Cognitive Therapy and Research with Dr. Aaron Beck and Dr. Judith Beck. She has also completed a fellowship with the Baltimore Washington Institute of Psychoanalysis. 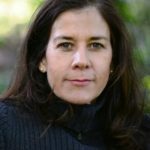 Over the years she has continued to expand her training in areas such as Parenting, Emotional Freedom Technique, Marital Therapy, Relationship Enhancement, Anxiety Treatment, and Women’s Reproductive issues. She has worked extensively with women experiencing Separation and Divorce.